Roughly 90% of all tinnitus patients are diagnosed with some level of hearing loss. However, a significant percentage of sufferers notice their symptoms decrease when using assistive technologies like hearing aids. 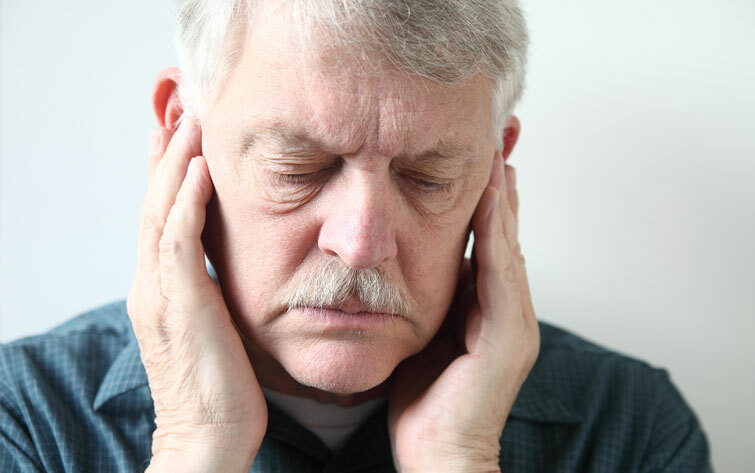 For most patients, tinnitus is a tolerable annoyance. But for roughly 10% of sufferers, the ringing can lead to emotional anguish and mental distress. Additional symptoms include memory loss, depression, anxiety, and fatigue. Although there is no known cure for tinnitus, the condition is manageable with proper treatment. Sound therapy, for example, can help decrease the ringing sensation by stimulating specific regions of the brain’s sound processing system. It’s also possible to habituate oneself to tinnitus through acceptance and commitment therapy (ACT) – a type of psychological counseling. Want Relief from the Ringing? If you or a loved one currently suffers from persistent ringing in the ears, we may be able to help. To learn more about our approach to treating tinnitus, schedule a consultation with The Hearing Solution today by calling (916) 646-2471 or click the button below to request an appointment with one of our Audiologists.